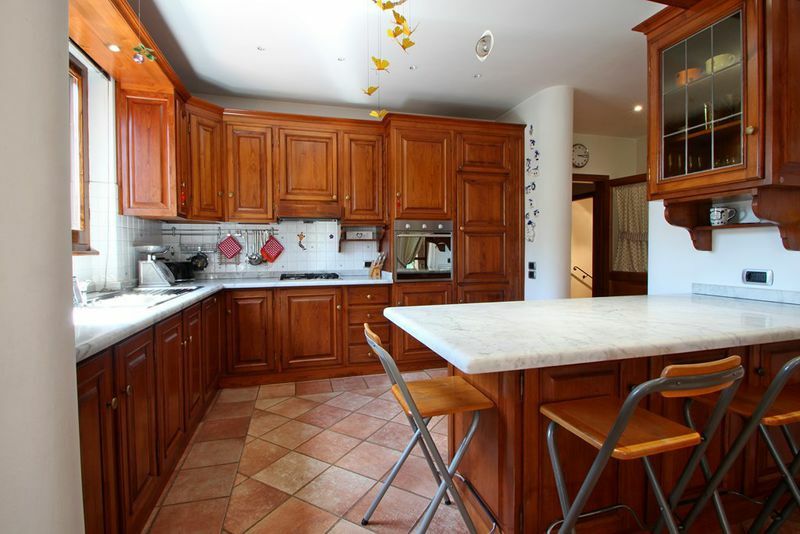 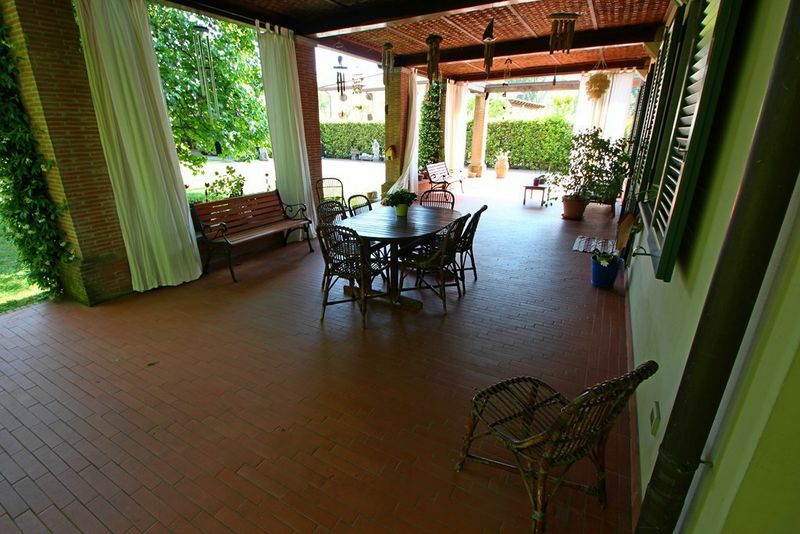 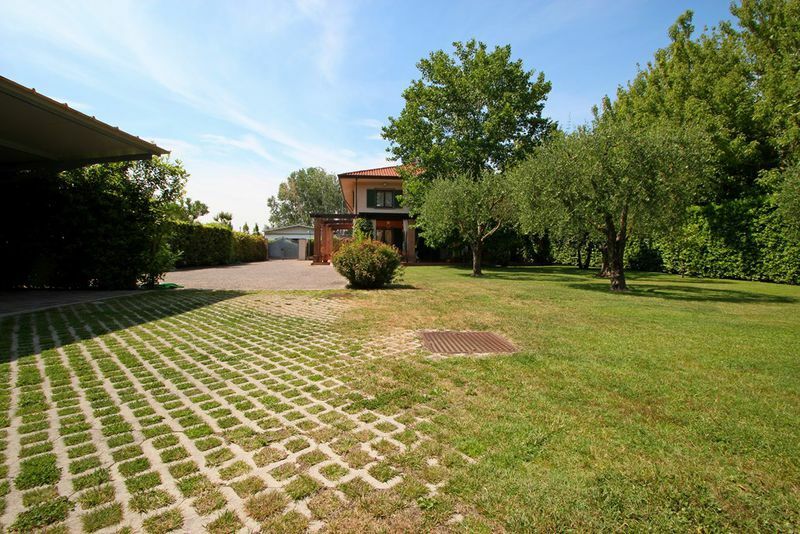 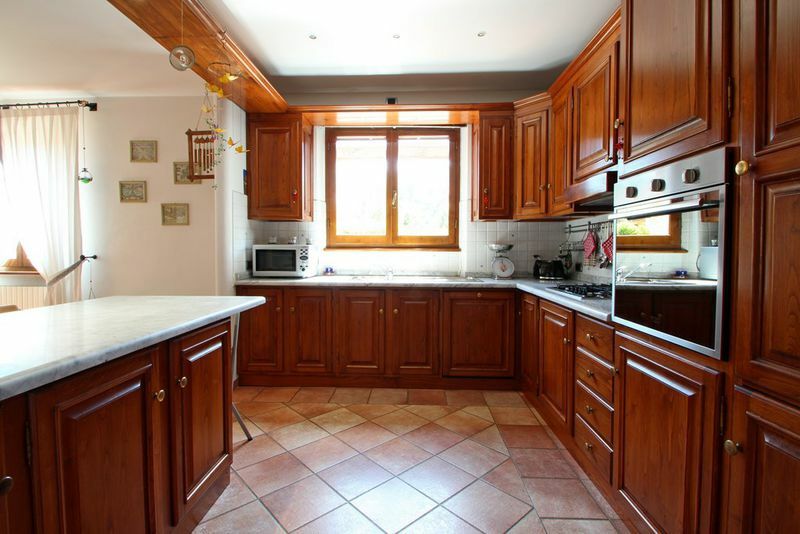 Semidetached house less than 2 km from the beach and Forte dei Marmi center. 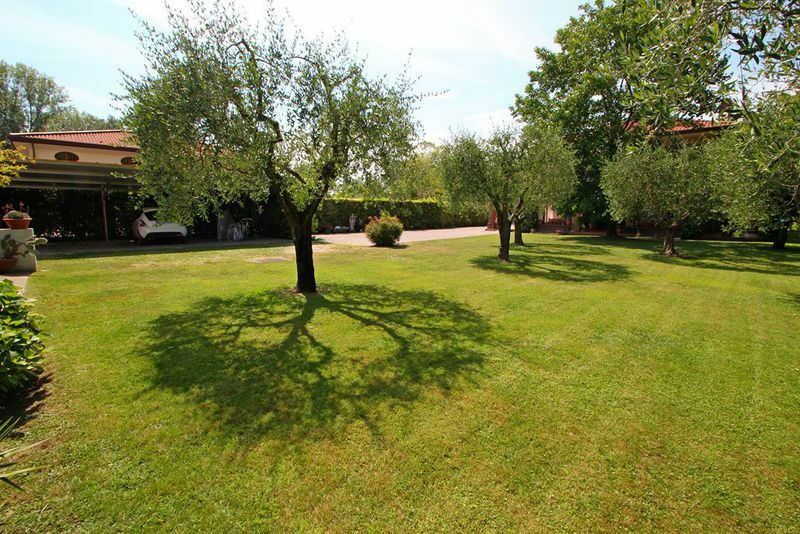 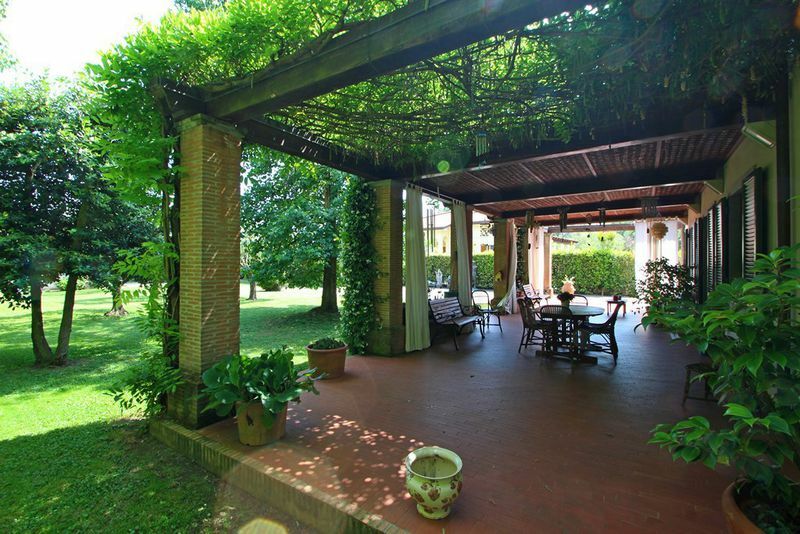 Large garden ( 1.000sqm) and a portico well equipped for dining al fresco and enjoy the summer days. 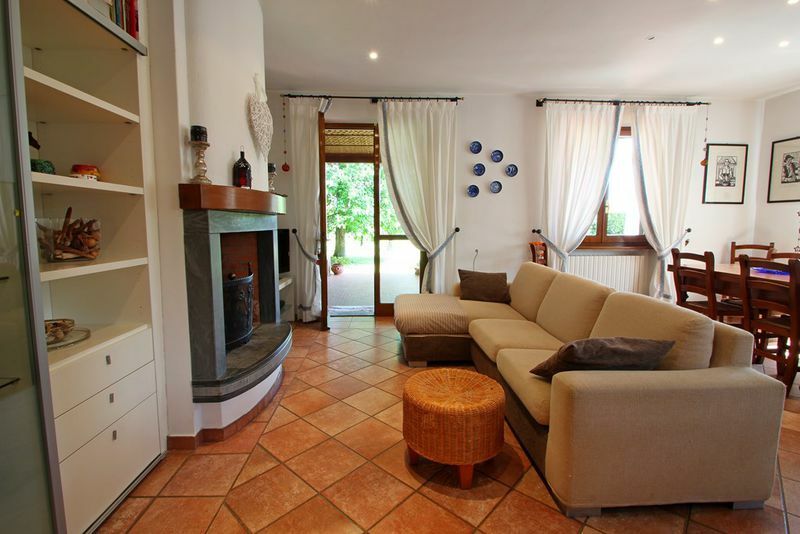 Furnished in modern style the house can accomodate up to 10 people in 5 bedrooms. 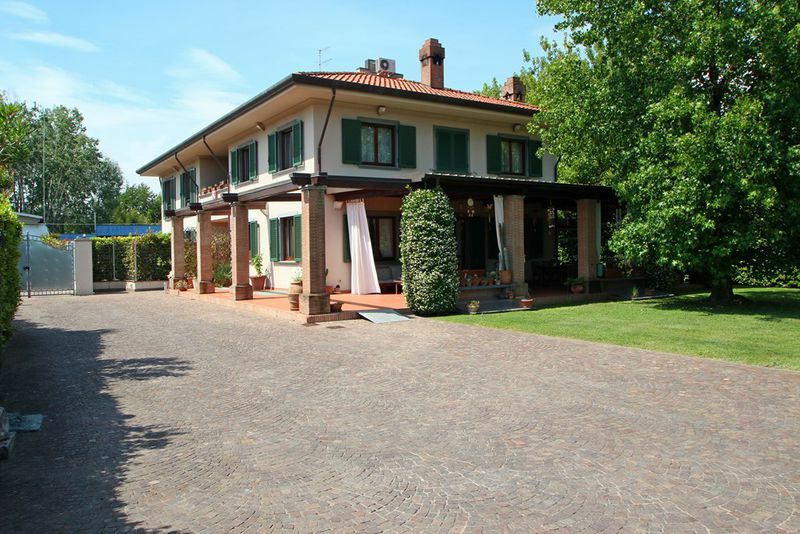 Pretty house with large private garden (1.000sqm) a short distance from the beach (2 km) and the center of Forte dei Marmi. 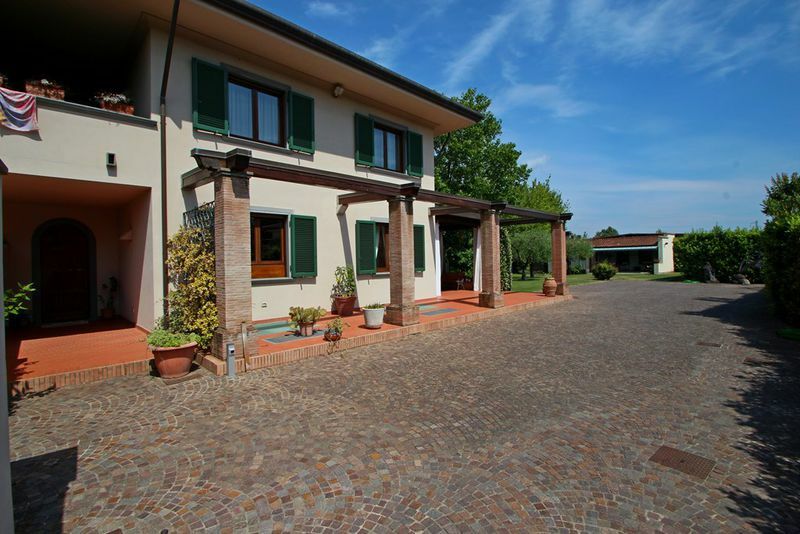 It is a semidetached house, recently renovated to host up to 10 people in 5 bedrooms. 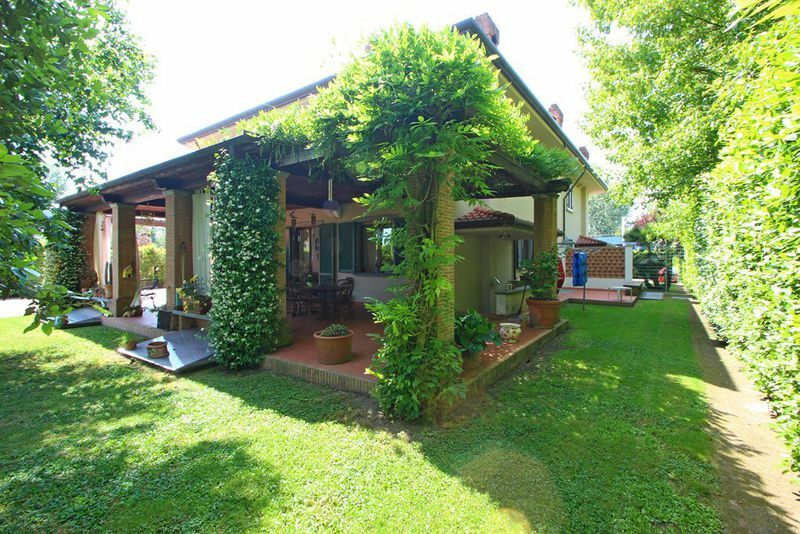 Externally it is equipped with a large garden and a portico with table and chairs where you can spend pleasant summer days and do barbecues. 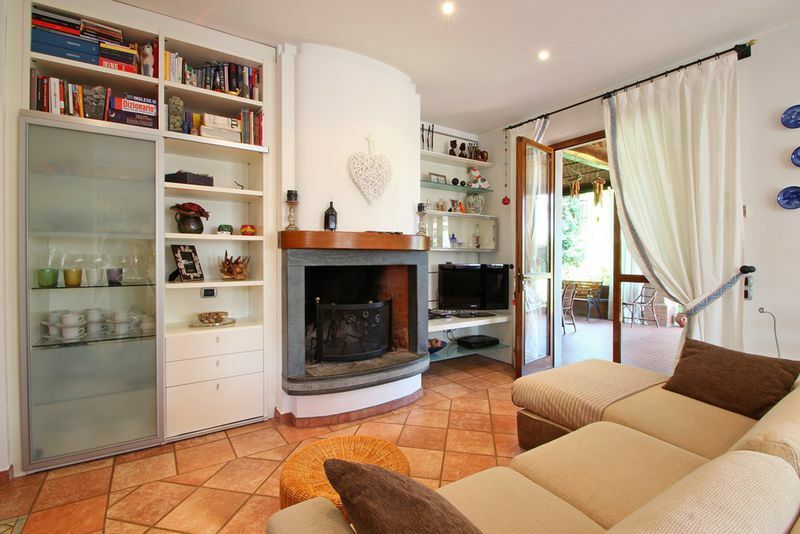 Inside has a large kitchen area equipped with every modern accessory, a dining area and a lounge with armchairs and TV overlooking the portico, a room with a double sofa bed and a bathroom with shower. 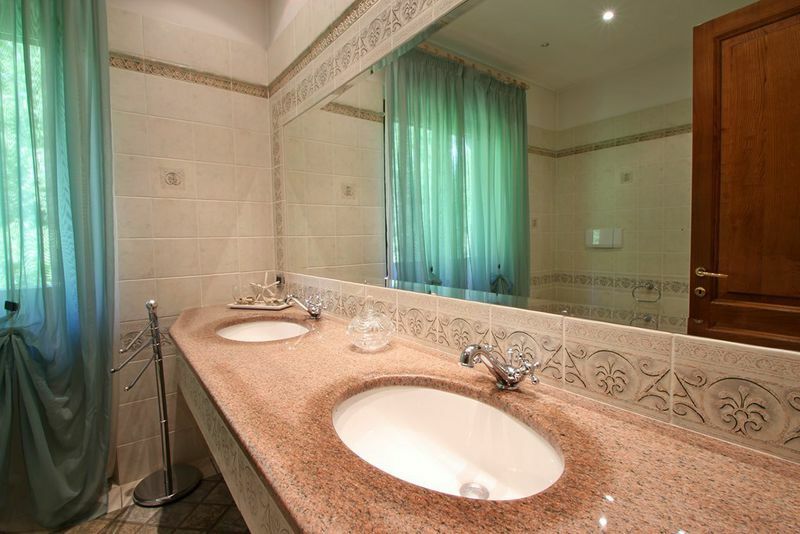 In the basement there is another room that can be double or single room with private bathroom, a laundry room. 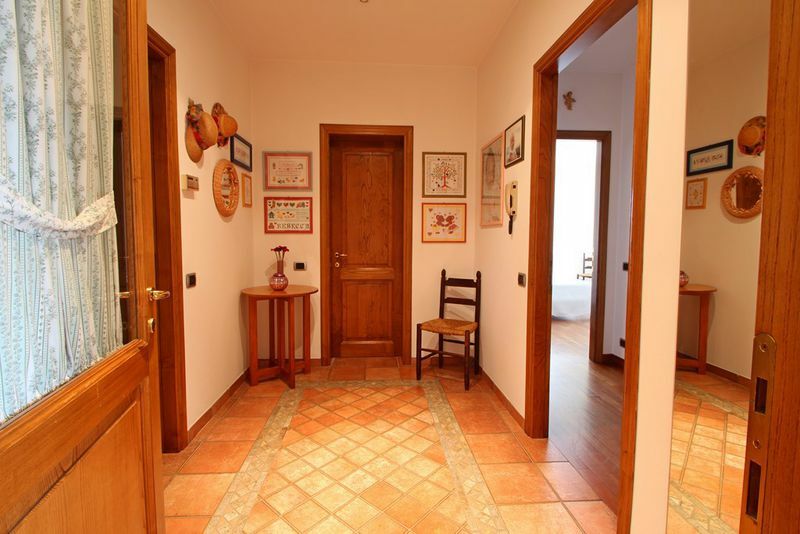 On the first floor there are two double bedrooms, each with its own bathroom, one with shower and one with bath tub and a large covered terrace. 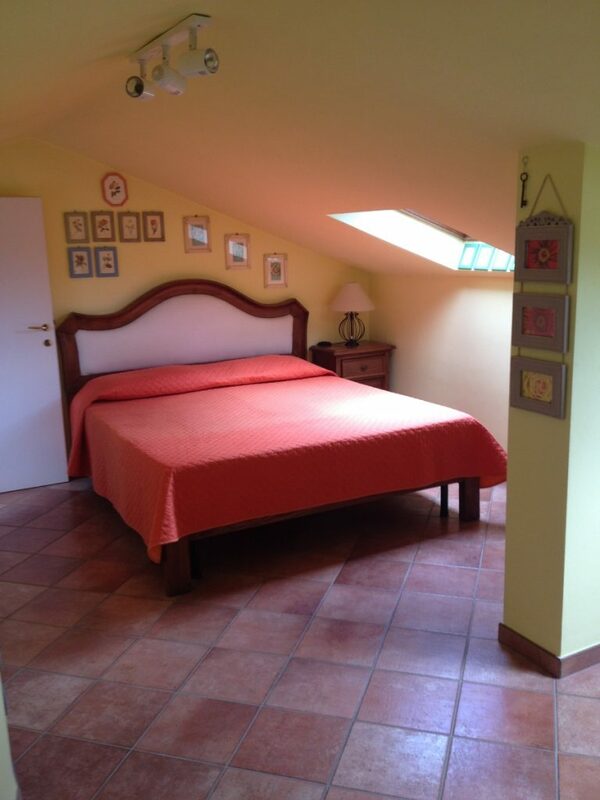 One of the rooms, on request and for a small fee, can be transformed into a room with two single beds. 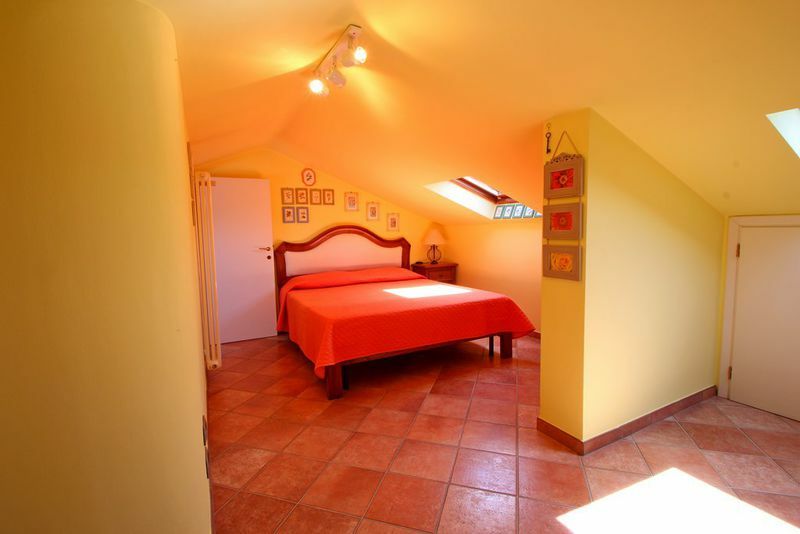 On the top floor is another bedroom and a small bathroom: this plan is fully air conditioned. 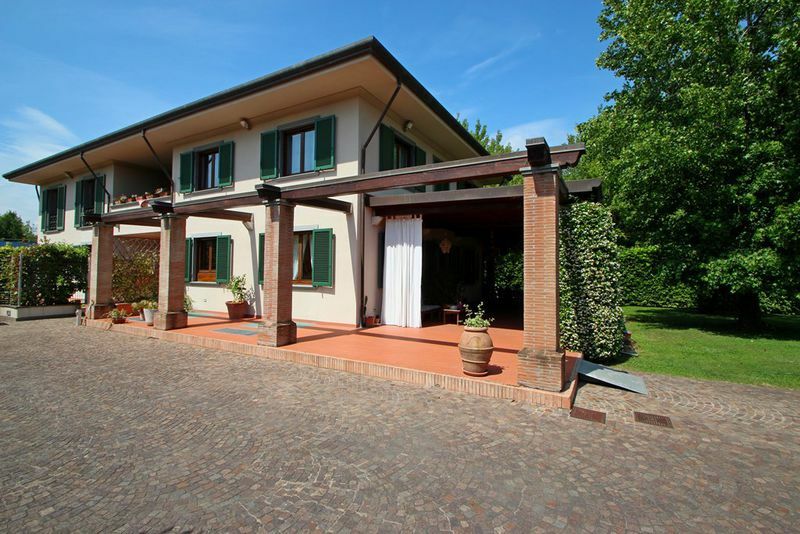 The house has screens on all windows, is equipped with an alarm system, wifi. 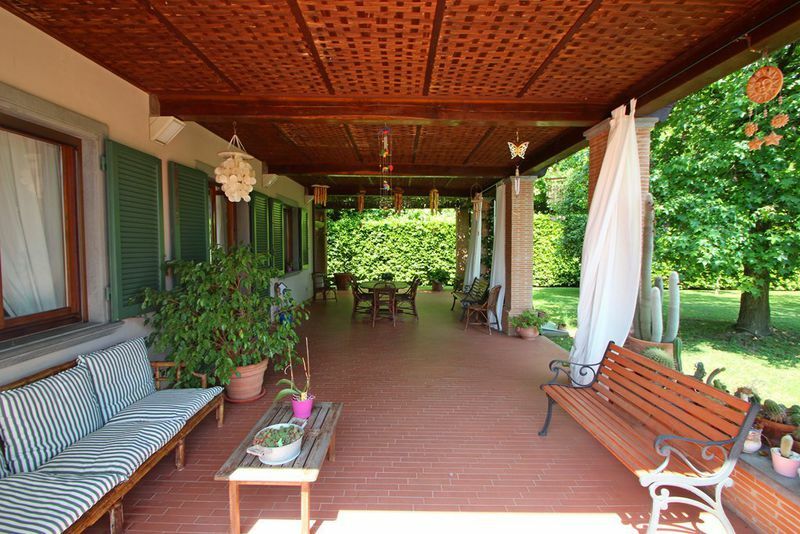 The house is located just 5 minutes drive from the center of Forte dei Marmi and the beautiful town of Pietrasanta. 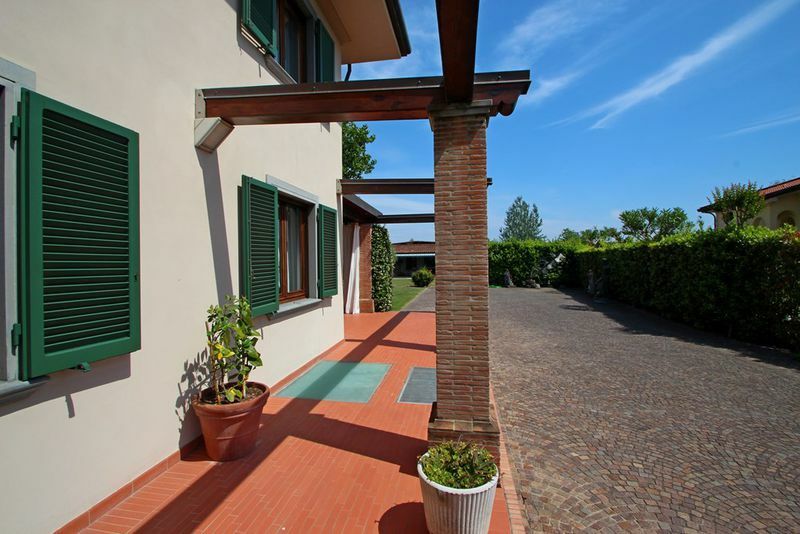 Within easy reach are the cities of Lucca (20km), Pisa (20km) and Florence (50km).